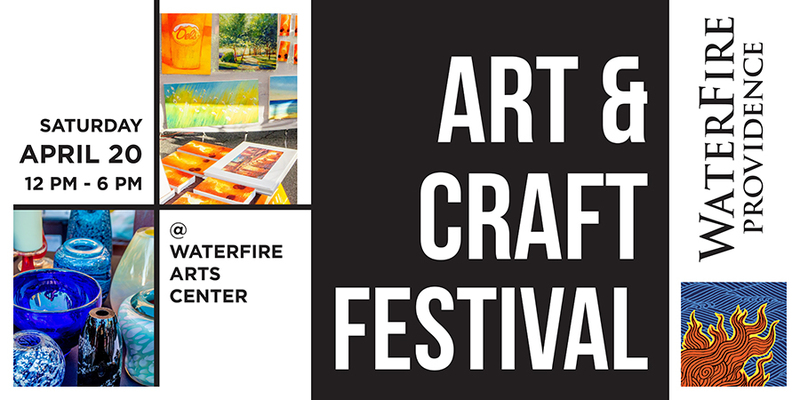 Join us for a pre-season INDOOR art & craft festival at the WATERFIRE ARTS CENTER in the Valley Street neighborhood! Fine art, wood, ceramics, jewelry, metalwork, & more! Frenchy’s Popcorn will be offering a variety of snacks inside the main hall. 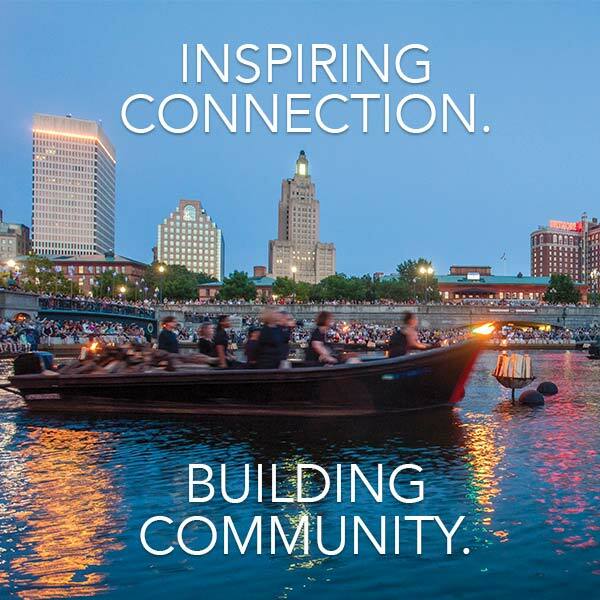 Learn about volunteering at WaterFire events, join our membership program, and apply for an internship. Meet students and teachers from the new Wheeler School Cityside Classroom at the WaterFire Arts Center. 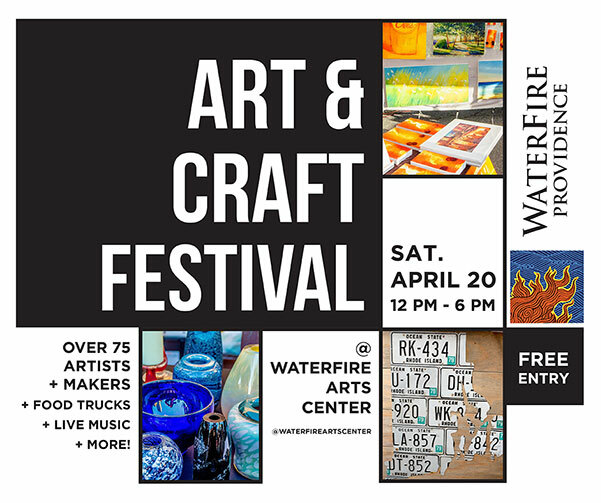 Explore what our community has to offer with handmade works by local artists (from the Arts Festival at WaterFire! ), live music, and local food. 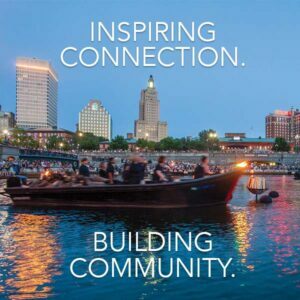 Come learn about our community partners and volunteer opportunities. A FREE event for families and friends of all ages! Explore the work of these artists before the show on our Facebook event page.